"There are two books laid before us to study, to prevent our falling into error; first, the volume of the Scriptures, which reveal the will of God; then the volume of the Creatures, which express His power." From the "Advancement in Learning" quoted in Concervapedia.com. It should be noted that man's understanding of the revelation from nature is limited and must be understood in the light of the scriptures when it comes to eternal truths, values, ethics etc. Psalm 85:11 NAS "Truth springs from the earth, And righteousness looks down from heaven." 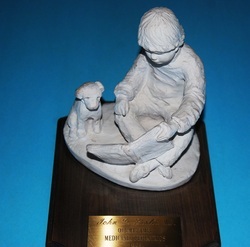 James 1:5 NAS "But if any of you lacks wisdom, let him ask of God, who gives to all generously and without reproach, and it will be given to him." 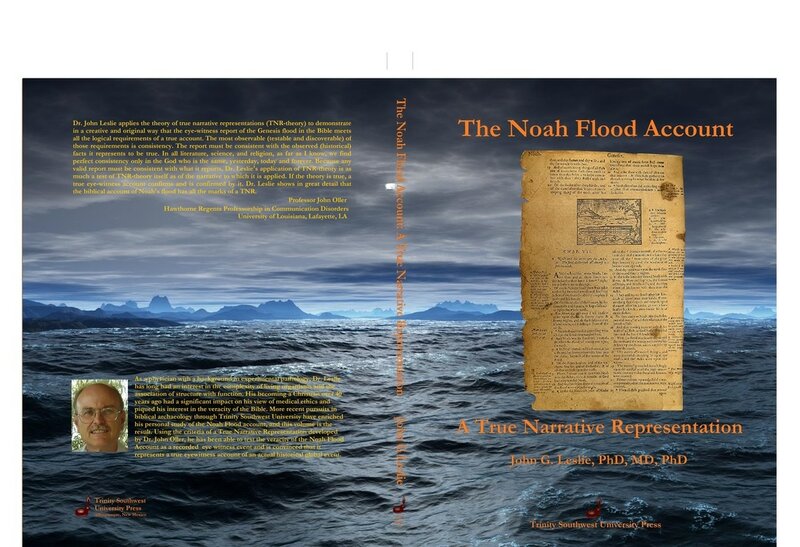 Dissertation on the "Evaluation of the Noah Flood Account as a True Narrative Representation" (2012) for a PhD in Archaeology and Biblical History from Trinity Southwest University, Albuquerque, N.M.
﻿﻿﻿Volume 1: Text Only ﻿﻿﻿﻿( It takes a moment to download. Hit the magnifier to enlarge and slide from the first page to the next page. Please note that Content page numbers may be off one page from the text as the Weebly website converter changes page numbers slightly. I have been able to upload the entire written dissertation again but I have left the Abstract on the site for those who choose to look at it first. 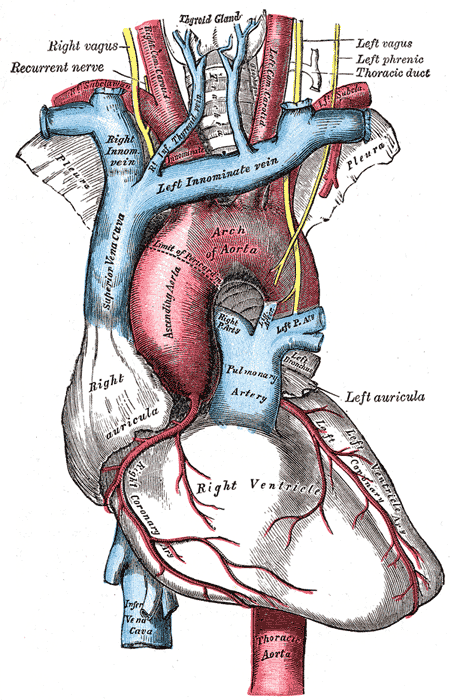 Image from Gray's Anatomy text 1918 (public domain from Wikipedia). My studies involved looking at the structure of elastin and collagen in the pig aorta (mostly). Lawrence B. Sandberg, M.D., Ph.D., Norman T. Soskel, M.D., and John G. Leslie, Ph.D.